The third in Flicker Alley's series of "Lost Film Noir Classics," each lovingly restored by the UCLA Film & Television Archive and the Film Noir Foundation, The Man Who Cheated Himself (1950) is a thrilling discovery indeed. Directed by prolific "B-movie" director, Felix E. Feist, and produced by none other than Jack M. Warner as the result of a spat with with his father, famed Warner Brothers mogul, Jack L. Warner, The Man Who Cheated Himself was the very definition of a rush-job. Independently produced on a shoestring budget and only given five days to shoot on location in order to capture some of its most indelible San Francisco locales, the film nevertheless turned a small profit for Warner, although perhaps not as much as he was expecting. The casting of Lee J. Cobb, fresh from originating the roll of Willy Loman in Arthur Miller's "Death of a Salesman" on Broadway, was meant to give the movie a sheen of star-power and respectability that ultimately failed to catch on with audience. Broadway stars, it turned out, didn't have the same draw at the cinematic box office. 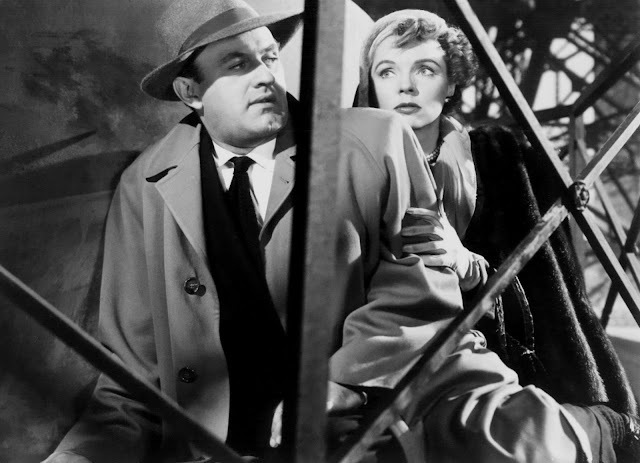 Nevertheless, Cobb brings a tremendous, world-weary sensibility to the role of Lt. Ed Cullen, a grizzled, experienced San Francisco detective who becomes an accessory to murder when the Lois Frazer (Jane Wyatt), the woman he had been seeing under her husband's nose, shoots the man in a fit of rage. Thinking he can frame the death as a robbery gone wrong, his situation becomes more complicated when his fresh-faced younger brother, Andy (John Dall) joins the force and refuses to accept the case at face value. The two brothers partner on the case, one desperately trying to solve it, the other continually trying to throw him off the scent, leading to a climactic showdown that is breathtaking in its quietly intense construction. Feist directs the climax completely sans dialogue and music, the action scored only by the sounds of wind and echoing footsteps. 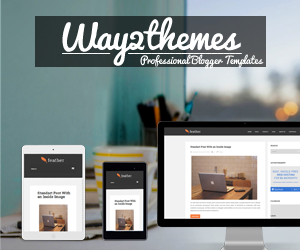 It's chillingly effective, maximizing tension out of even the most mundane of elements. It's what really elevates The Man Who Cheated Himself over its B-movie roots. Wyatt is perhaps miscast as the femme fatale, unable to conjure the vampy menace that the role demands, and Dall's square performance is often flat, but becomes more interesting when one realizes he was actually a gay man trying his best to mask his sexuality with all-American masculinity in the conservative atmosphere of the 1950s. It's Cobb that's really the standout here. He brings a kind of humanity to an ultimately stereotypical role. There's a certain sadness here that one imagines he brought to his portrayal of Willy Loman as well, and it anchors the film with a sense of tangible emotion. And when it hits that incredible climax, The Man Who Cheated Himself truly rises above the sum of its parts. Under Feist's watchful eye, the film takes the hard-boiled noir and turns it into visual poetry. Yet for years it has gone all but unnoticed, at least until the Film Noir Foundation helped resurrect it for a new Blu-Ray release by Flicker Alley. While the disc is light on special features, the transfer is impeccable, and the set includes a fascinating documentary about the making of the film that sheds light on its troubled production. Following their similarly excellent work on Woman on the Run and Too Late for Tears, Flicker Alley have proven themselves more than capable stewards of obscure film noir classics that deserve a chance to be appreciated by new audiences. 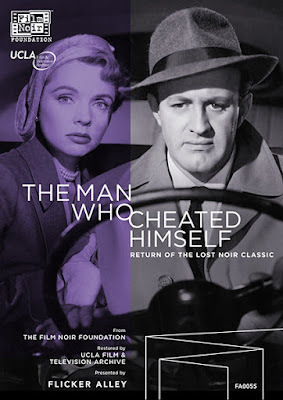 THE MAN WHO CHEATED HIMSELF | Directed by Felix E. Feist | Stars Lee J. Cobb, Jane Wyatt, John Dall, Lisa Howard, Harlan Warde | Now available on Blu-Ray/DVD combo from Flicker Alley.